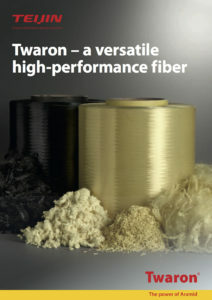 Optibelt: Going stronger with Teijin Aramid! For more than 20 years, the German Arntz Optibelt Group has been integrating Teijin Aramid’s Twaron® and Technora® into its high-performance drive belt products, which are mainly used in the agricultural and engineering sectors. The use of these materials allows Optibelt to offer the highest quality products, which are produced in eight locations and distributed worldwide. 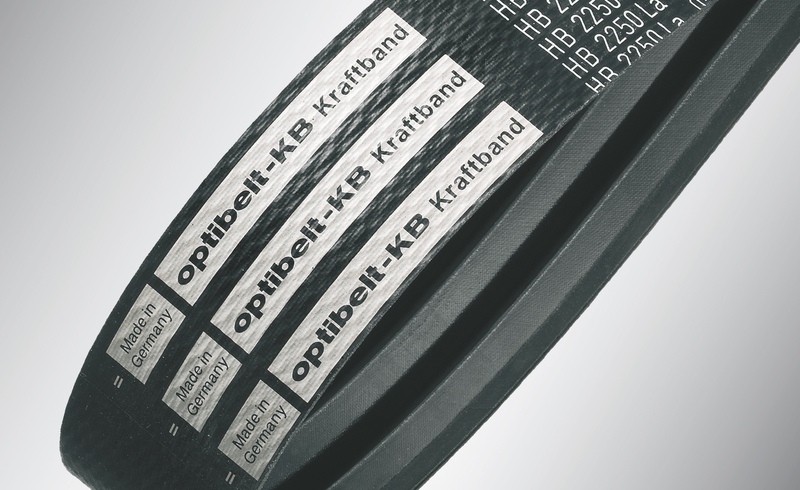 With Optibelt’s customers increasingly looking to adopt belts that enable higher load applications and more energy efficient operations, Optibelt is well positioned to face the future and keep going strong with Teijin. 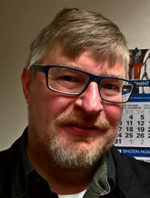 “More and more, our customers are looking to implement industrial belts that are energy efficient, enabling both lower emissions and lower energy costs,” says Dr. Giessmann. “The agricultural and engineering industries have to comply with ever-stricter legislation regarding sustainable and energy efficient practices. Equally, physical space is an important consideration: our customers want belts that transmit power efficiently, with high loads, in small spaces. Because of this, more and more, our belt products need to operate at higher and higher performance levels, and need to integrate materials that have properties above and beyond standard or traditional norms. Twaron® and Technora® offer distinctive advantages, helping to optimize energy usage, lower emissions and improve the strength of the belts. Because of the unique chemical properties of these materials, Twaron®- and Technora®-reinforced belts also offer higher resistance to corrosion, heat, and flame.